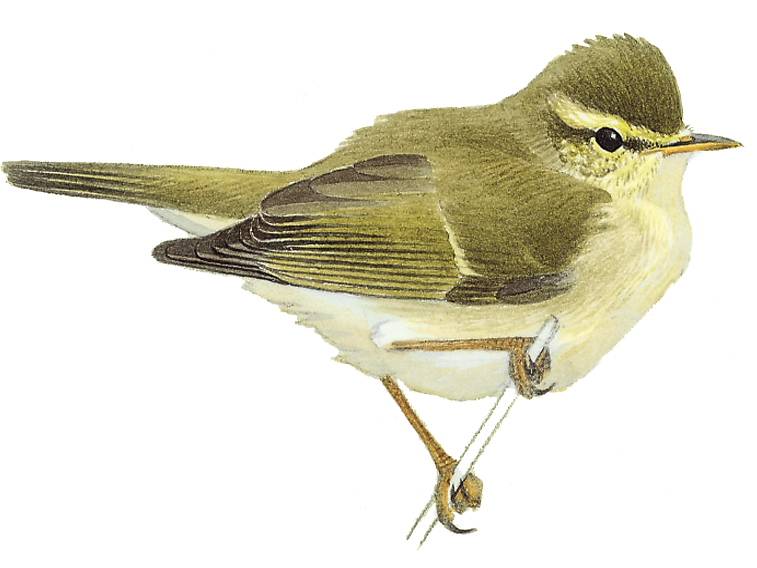 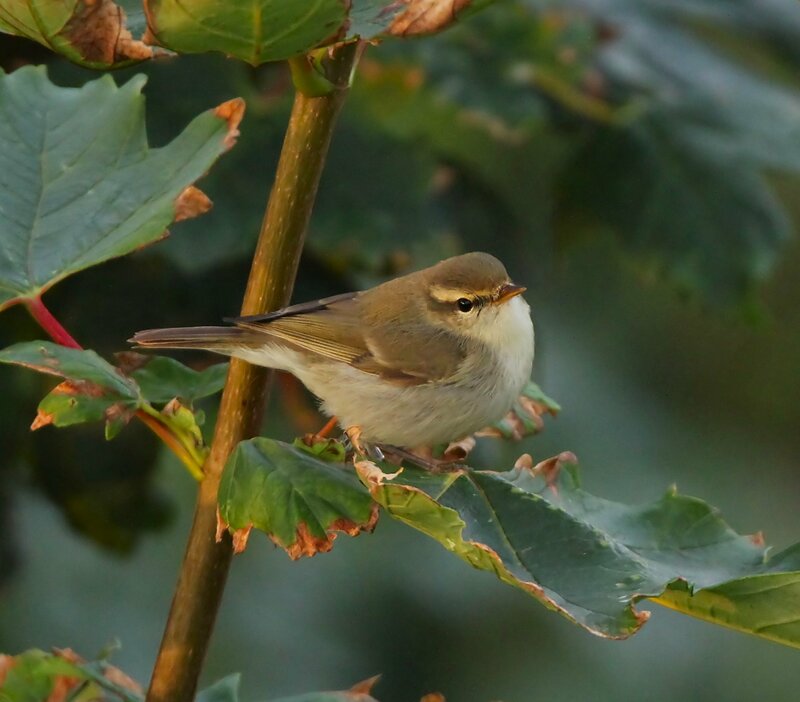 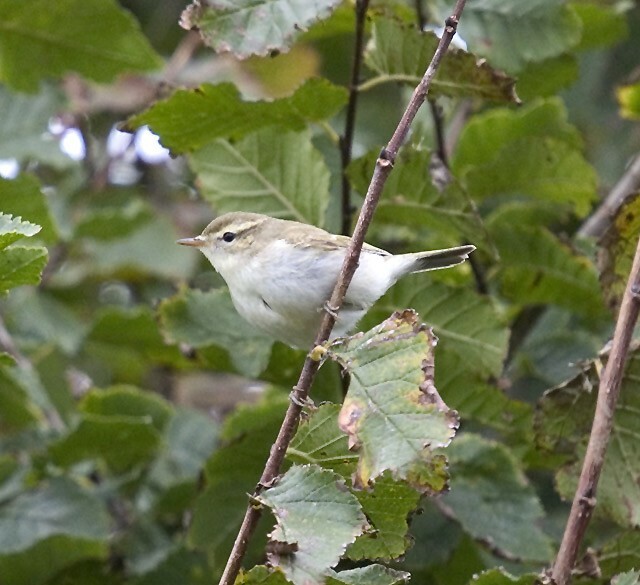 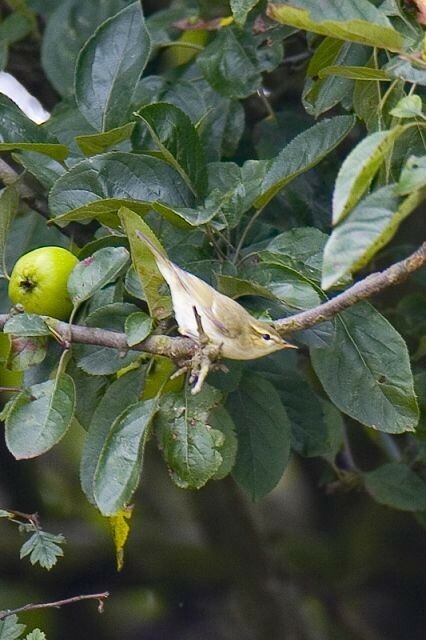 Rare leaf warblers are always an exciting part of an easterly drift in autumn, but how do you tell the difference between them? 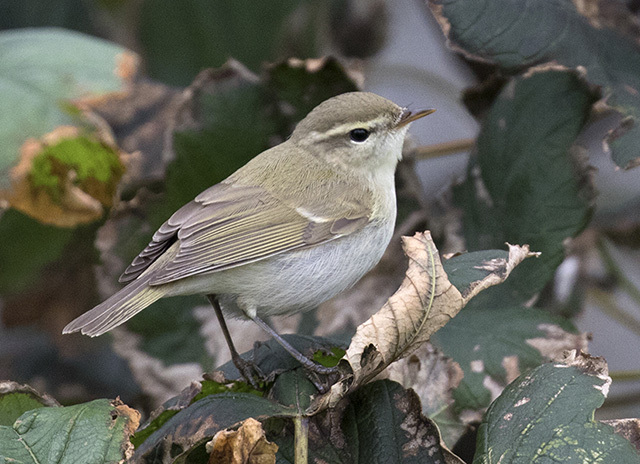 Russell Slack looks at the field identification of this familiar, but still tricky, pair. 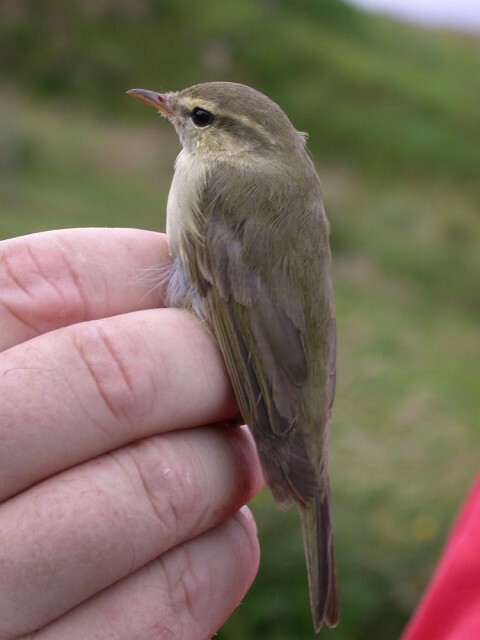 Finding a local mega was a 'fairway' for conservation-minded greenkeeper Antony Wainwright to conclude his seven-year stint at Turton Golf Club. 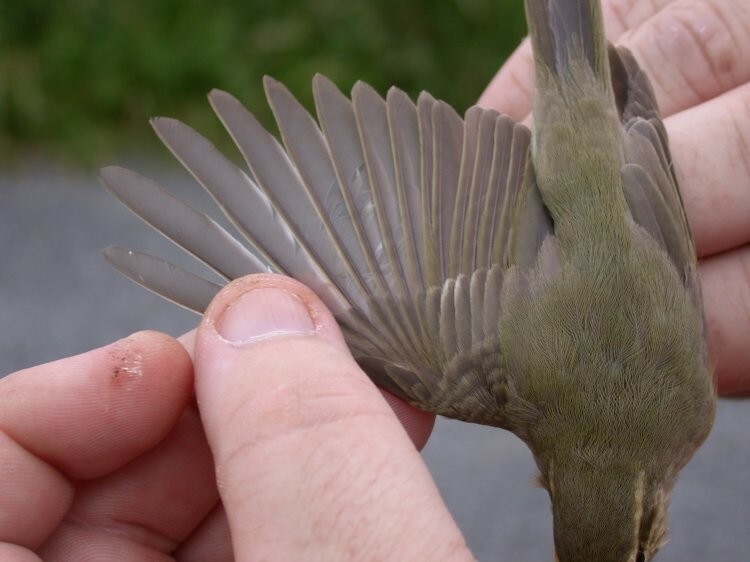 A short history of Green Warbler in Britain. 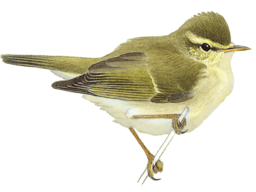 The latest sighting details and map for Greenish Warbler are only available to our BirdGuides Ultimate or our BirdGuides Pro subscribers.